Do you dream of a quiet and simple life in the country? 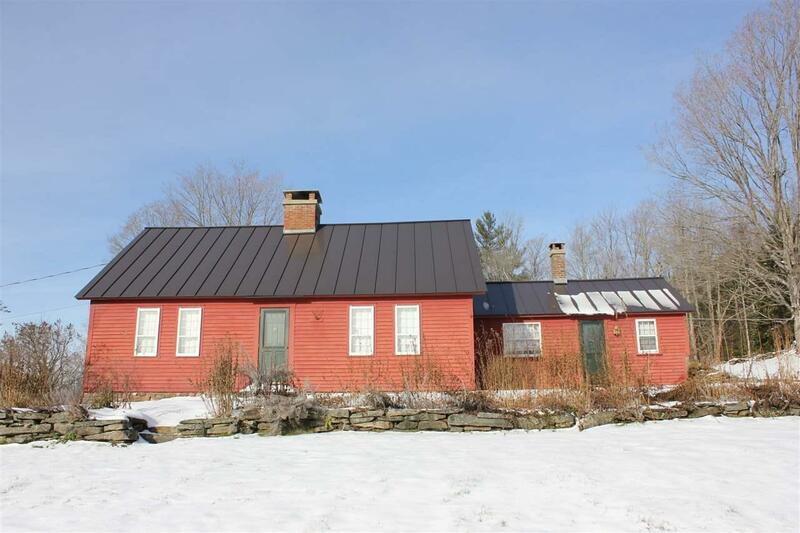 Come take a look at this charming antique farmhouse on 28 acres located just north of Weston village and less than one mile from the beautiful Weston Priory (Benedictine Monastery). There are wood floors throughout, and several fireplaces and stoves to keep you warm and toasty on frosty winter nights. 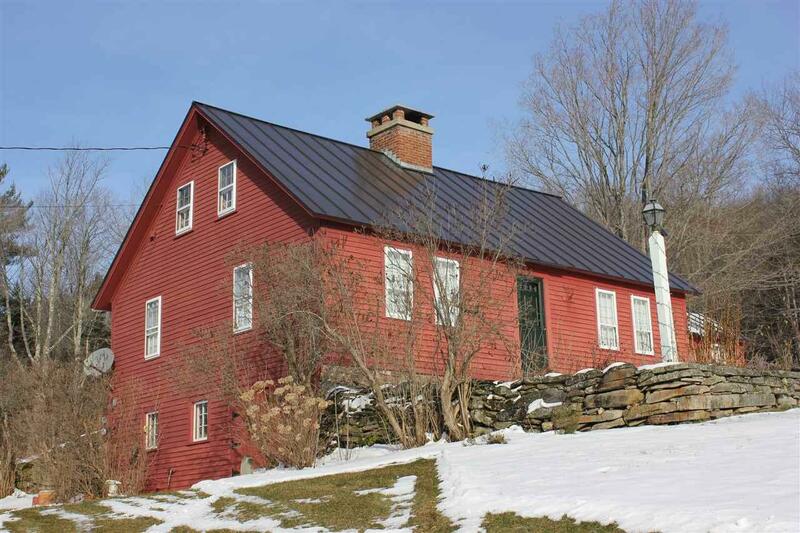 Original architectural features abound, but there have also been lots of recent updates - new standing seam metal roof (2013), new furnace (2014) that make this a solid investment for your future in Vermont. 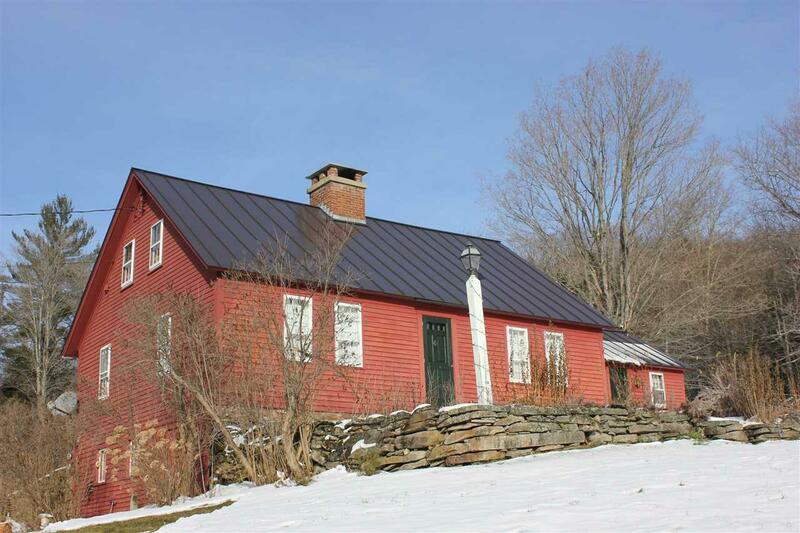 A large barn across the road houses your tools (and toys), there is a small pond just below the house and the 28 acres is enrolled in Vermonts Current Use program and the current owners enjoy a significant tax savings as a result. Courtesy of Claudia Harris of Mary Mitchell Miller Real Estate. Items Excluded Some Furniture May Be Available For Purchase. 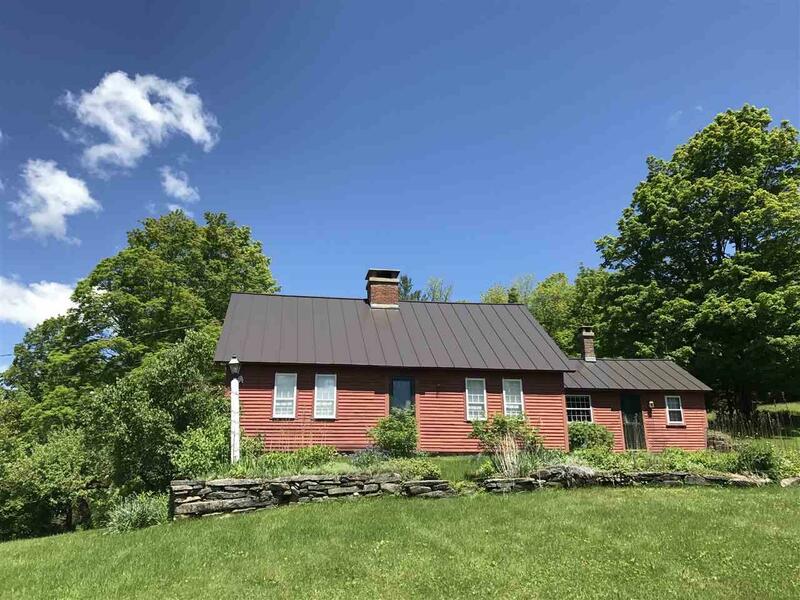 © Copyright 2019 New England Real Estate Network, Inc. All rights reserved. This information is deemed reliable, but not guaranteed. The data relating to real estate displayed on this Site comes in part from the IDX Program of NEREN. The information being provided is for consumers’ personal, non-commercial use and may not be used for any purpose other than to identify prospective properties consumers may be interested in purchasing. Data last updated 2019-04-21T23:05:33.243.